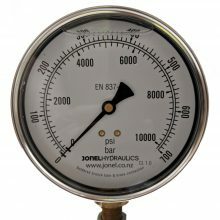 Jonel Hydraulics provides specialised advice, design, build and maintenance expertise for all makes and models of hydraulic tools currently available in New Zealand, from hydraulic pumps and jacks to bolting, stressing and lifting tools. 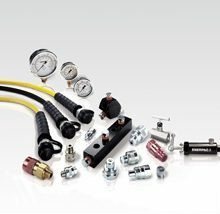 We stock a huge range of hydraulic fittings and parts to ensure swift delivery and minimal downtime. 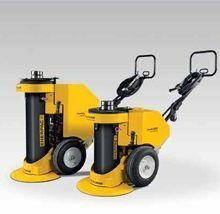 View our range of industrial and hydraulic tooling for hire, email our tool hire team or phone +64 9 274 9294 now to discuss your project requirements. 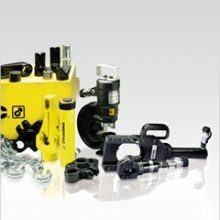 We can also custom design, manufacture and install a wide range of integrated hydraulic tools and systems for applications such as concrete stressing, drilling, industrial bolting and heavy lifting. Our facilities page shows the scale and range of our hydraulic servicing workshop and our case studies show the range of hydraulic tool design and servicing projects we have done for our clients. 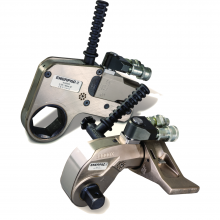 Hydraulic fittings, seals and valves and other hydraulic parts are all part of our tooling range. 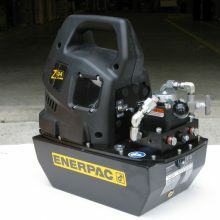 Large scale hydraulic repairs and custom design of hydraulic tooling are all part of our day-to-day service. 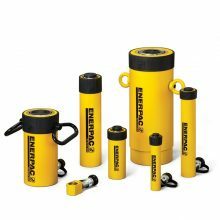 Hydraulic pumps, torque wrenches, jacks and hydraulic stressing tools are in high demand; and if purchasing new hydraulic tools doesn’t suit your business, we offer hydraulic tooling hire services for all types of hydraulic tooling. 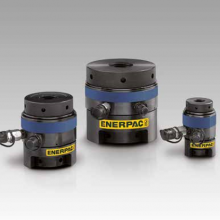 Our hydraulic servicing includes the supply of hydraulic parts and hydraulic fittings and the workshop team can take care of all your seal and valve requirements to ensure your hydraulic tools are in top form. 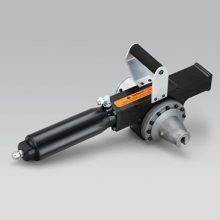 Want great advice on hydraulic tooling? Let our knowledge work for you. Give us a call, we’re always happy to talk about your business. 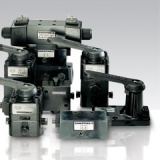 Industrial tooling is a specialist field and it pays to talk to a few experts about any unusual requirements. Go on, pick our brains!